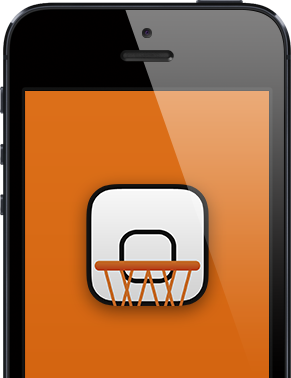 LetsBasket | iPad/iPhone application for basketball statistics. Collect match data like a pro! 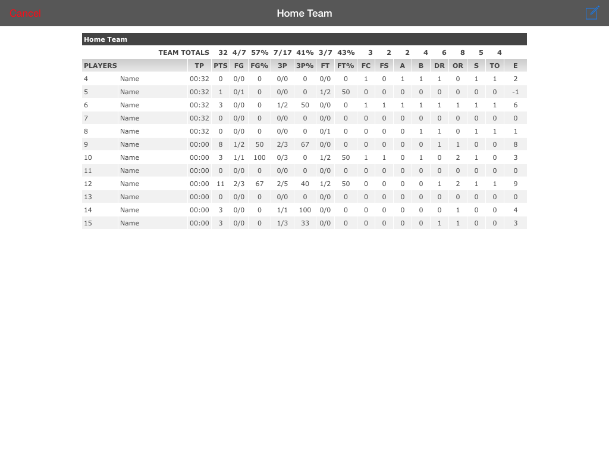 Points, fouls, blocks, offensive rebounds, defensive rebounds, steals and turnovers. Start the game Set up your match. 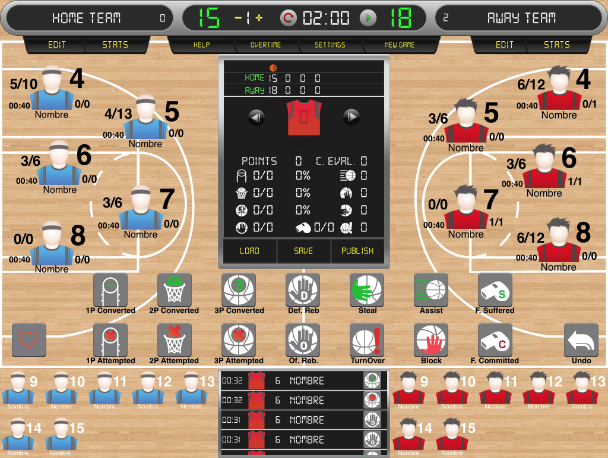 Collect statistics Use LetsBasket friendly interface to collect all match events. 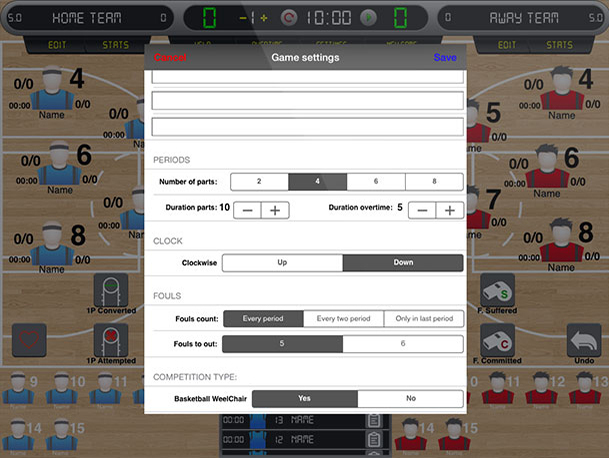 Check your stats	Whether on device, on our website or you can also import them into your website. Tell your team Send them the stats by email. Share your match Join us on Facebook and Twitter and share all your games.